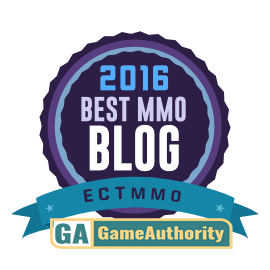 ECTmmo.com- MMO Blog: The Adventures of Kaozz...: A Realm Reborn! Today I'd like to introduce you to a good friend of mine who is also an avid gamer, one I actually met, years and years ago in an MMO! He is going to do some writing here on the blog, please take a moment to welcome him! I am very excited to have another viewpoint here, since lately all I do is rant, heh. I'll stop yammering on and let him get on with it! Hi! I have known Kaozz and Dire going on 9 years now! I actually met Kaozz and her son in a random group playing the original Guild Wars. We went on a long winning streak and got to chatting- turns out we lived about 10 miles from one another! Fast forward almost a decade and we are still friends through multiple moves, multiple games, and multiple characters! 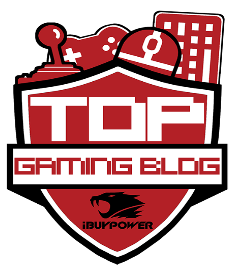 I don't want to bore you with all the details of all my gaming experiences from BF1942, to CS, to Medal of Honor AA, to WoW, to EQ2, etc etc etc. That is the past- what matters is the present! Kaozz has given me the opportunity to guest write from time to time. Now that I have a new gaming laptop (Asus G750JX for those interested. The only modification I did was swap the HDD out for an SSD) I am ready to play the latest games! 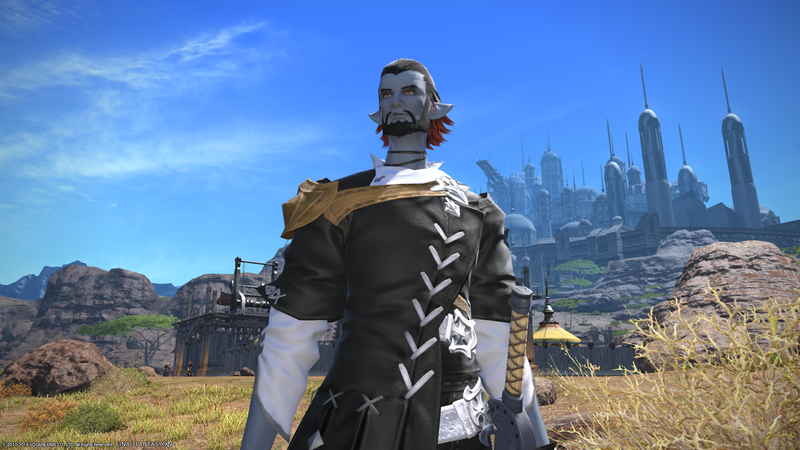 The game that has recently captured my attention on the MMO scene is Square Enix's relaunch of Final Fantasy XIV. This iteration, FFXIV: A Realm Reborn, has captured my heart so far! Meet Arcturus Prime, Zaleras' newest Gladiator! In my previous MMO history, I have traditionally played the tank class. I enjoy the challenge and the responsibility that comes with having to understand the fight mechanics. In reality I would probably enjoy more of a support class however, it seems most games stick to the Holy Trinity- Tank, Healer, DPS. So here I am. 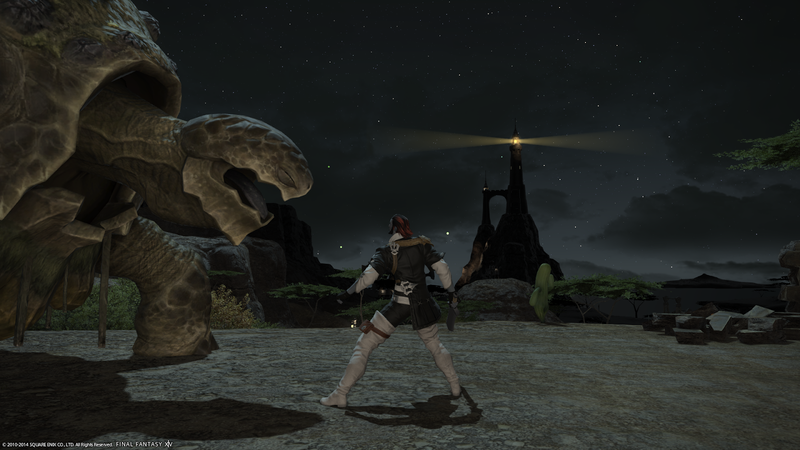 In FFXIV:ARR, you have two tanking classes- the Warrior and the Paladin. The Warrior is a higher health and higher DPS tank. As of 2.1, they have become a much more viable option for tanking. The Paladin on the other hand is much more of a mitigation and utility tank. Veteran players seem to harp the same sentiment... that the Paladin is a bit more forgiving. That is where I will start then! For those that aren't familiar with FFXIV:ARR's class system- a brief rundown is that you have multiple classes that leads to jobs. Once you reach certain level requirements on classes you can begin training on an advanced job! In the case of the Paladin- you need to reach level 30 Gladiator and level 15 Conjurer. So that is the path I am currently working on! 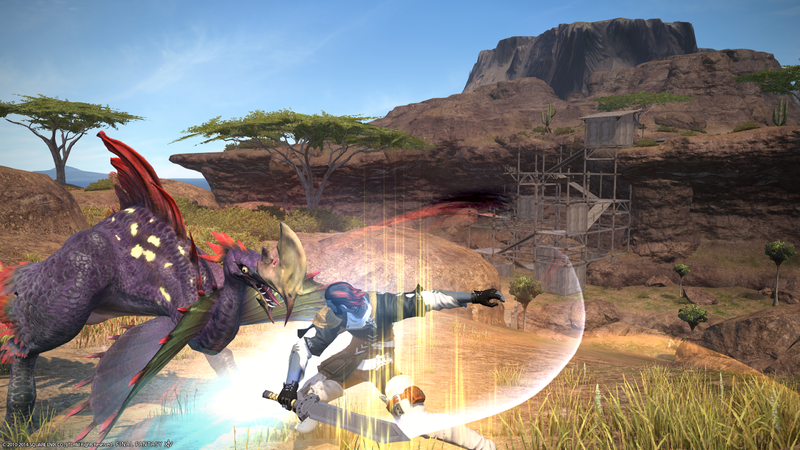 The great thing about FFXIV is that you can train all classes/jobs on one character! So if I wish to play a White Mage down the road- I would already have the first 15 levels of Conjurer and be on the way! This kind of flexibility is attractive. Beautiful models and environment! The night/day cycle and weather are great! I am blown away with how this game looks. The models are fantastic. The environment is gorgeous. This may have more to do that I can run the game on the highest settings at roughly 60FPS @ 1080p resolution- which is a huge leap from my aged economy class laptop I was on. I would say my only concern right now is how well I will fare in dungeons as a tank for the first time. I will do my due diligence before entering a dungeon and be open as possible and ask for help in the dungeon. I suppose this will be a little litmus test of the community. This is the first time I am jumping into an MMO without any contacts. I am a little excited to see who I may meet! Did I mention how awesome the combat animations are? Very pleasing to the eye! Thanks for welcoming me to this site and I look forward to sharing my adventures through Eorzea with the world! Awesome stuff, looking forward to more FFXIV stuff! Thanks, Jay! I hope to read more about his experience as he levels!